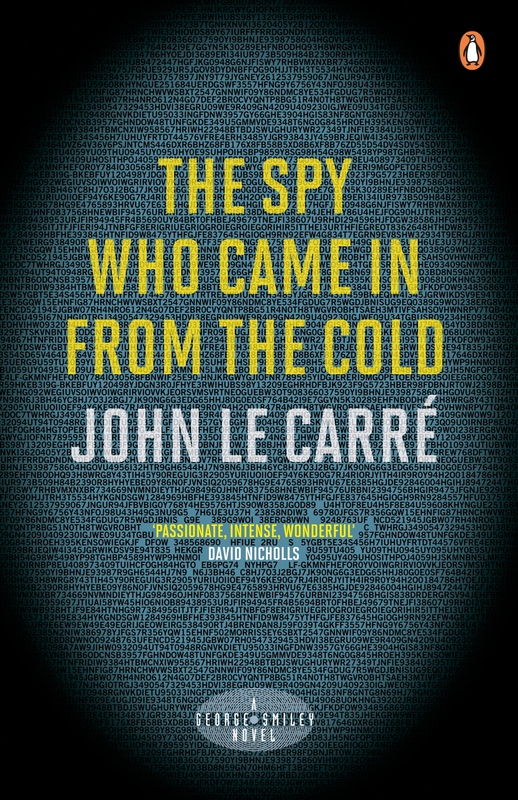 Ladies and gentlemen: the words of Alec Leamas, the protagonist in John le Carré’s breakout novel The Spy Who Came in From the Cold, which clarifies the stark reality of espionage, and reveals the essential callousness required of spies. If Fleming’s 007 novels enticed wannabe secret agents with their thrilling adventures set in fantastical locations, le Carré presents the flipside: this isn’t a life of luxury; martinis, fast cars and voluptuous women. Life as a Cold War spy required coldness, and a willingness to betray ones deepest desires and personal interests; oftentimes doing a bad thing for a supposed right reason, which was dictated by those above you. Fleming’s Bond novels were clean; hero against villain, good versus evil. There’s no such thing in le Carré’s fiction. His characters flourish and falter in a world of grey. Leamas is a seasoned Intelligence Officer who has suffered an embarrassing defeat by his opposite number, Mundt: his entire East German network has collapsed, arrested or killed. Leamas knows his career is over; he has outlived his usefulness. After all, what value has an agent without assets? But his master, Control, has devised a daring scheme; one that would allow Leamas to take his revenge. There’s more to this audacious plot than meets the eye, of course: George Smiley is pulling the strings in the background; an ethereal figure who makes his presence known. Le Carré’s plot zigzags wildly; allegiances form and disperse, and hidden motivations come to light as the narrative progresses. He is an expert at the bait-and-switch, and has constantly validated his status as the premiere espionage fiction writer over more than forty years. It was a real treat revisiting this gem. It deserves its Must Read tag.